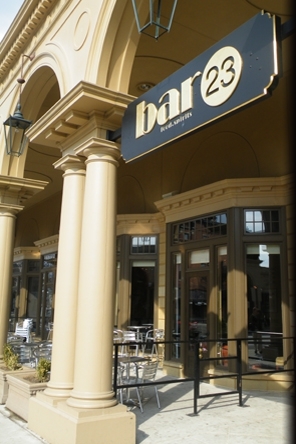 Bar 23 is an 1800 sq foot bar and lounge centered on the “670 Cap” on the east side of N High St. in the Short North. Our diversity draws customers of all ages and backgrounds. We feature one of the few patios in the Short North, which is also partially covered for inclement weather. 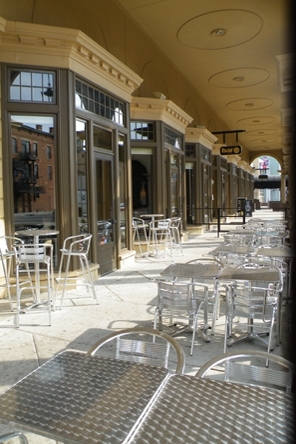 Our patio is also open all year, for smokers and the occasional warm days throughout the winter. 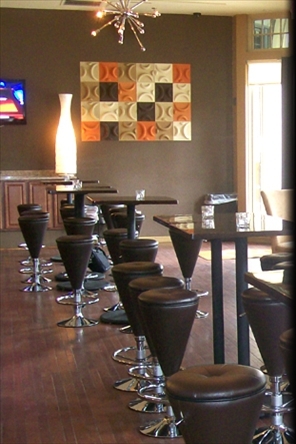 Weekdays consist of daily food and happy hour specials, with a very relaxed atmosphere. Our food specials are very inexpensive, with most meals available for under $5. Our happy hour specials include any of our “Specialty Martini’s” for $5 until 9 p.m. Sporting events, such as football, hockey, basketball, and pay-per-view UFC fights are always on our 5 large flat screen TV’s, however we don’t consider ourselves to be exclusively a “sports bar”. On weekends we tend to switch gears and offer more of a “lounge feel”, with local D.J.’s and bigger crowds. 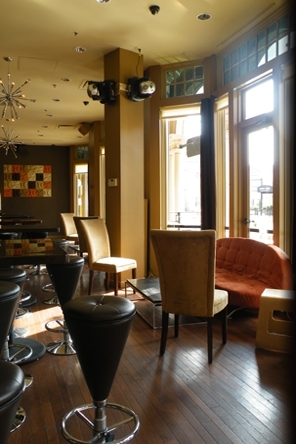 Since we are situated very close to many Short North restaurants, we are a great spot to check out after dinner. Bar 23 never closes early and is open on most Holidays. 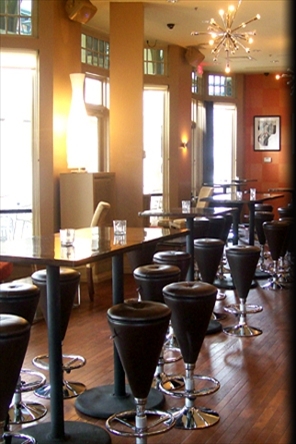 Our kitchen, which is open until 2:30 am every day, offers inexpensive paninis, pizzas, and appetizers. To go food is also available anytime that we are open. 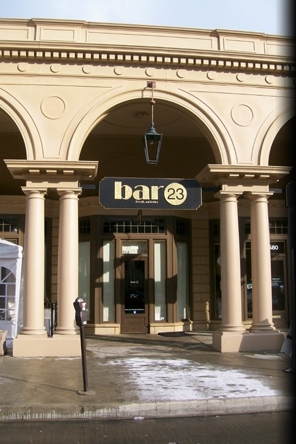 Bar 23 can also accommodate any of your party, and special event needs. No groups are too small, or large. From Bachelorette parties and Birthday parties to Fundraisers and Corporate meetings, we can work with you to give you what you are looking for. 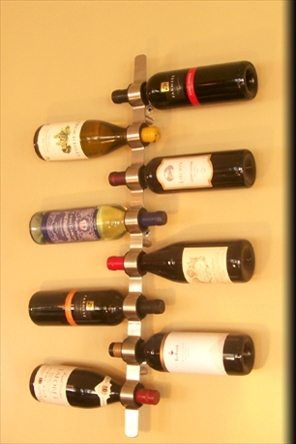 Valet service is available everyday, and there are many parking lots within a 1 block radius of the Bar.